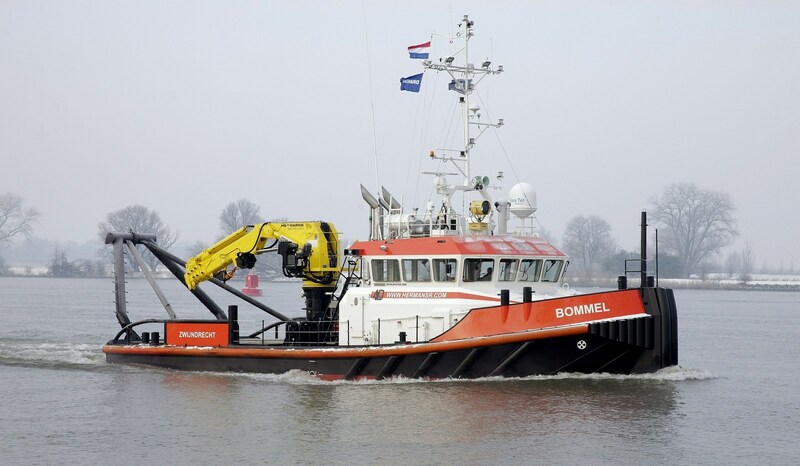 Equipped with high quality and high capacity marine cranes at deck level for performing various activities. 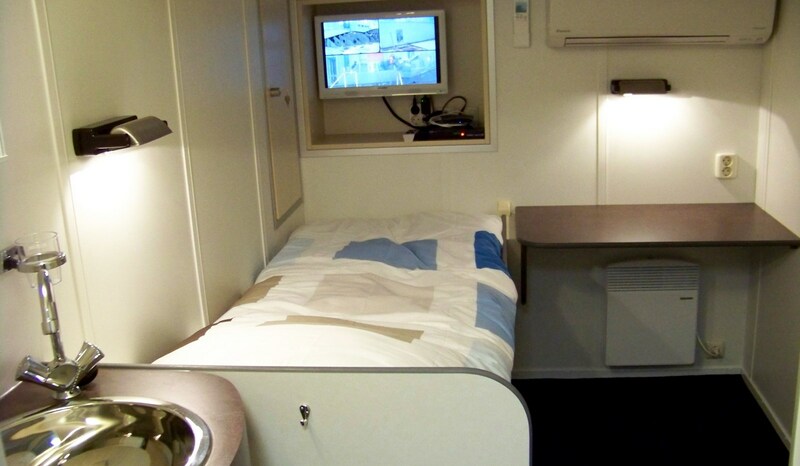 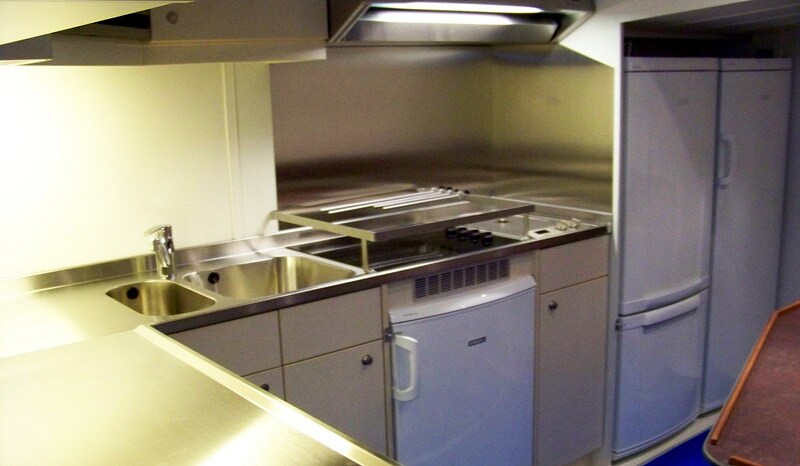 The accomodation has a logical lay-out and high finish what results in a nice living space for the seafarers. 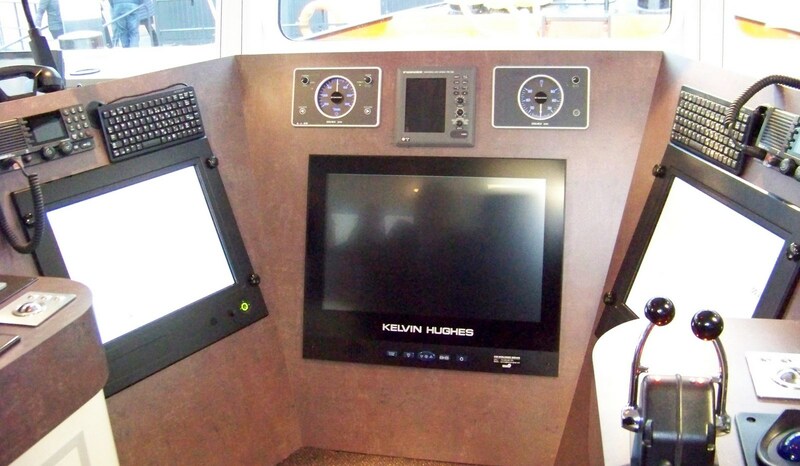 Logically placed components and controls. 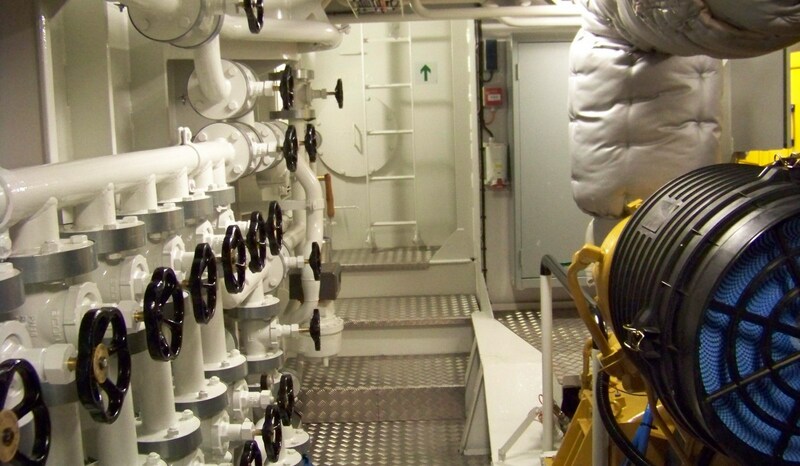 Ergonomics and lay-out of engine room. 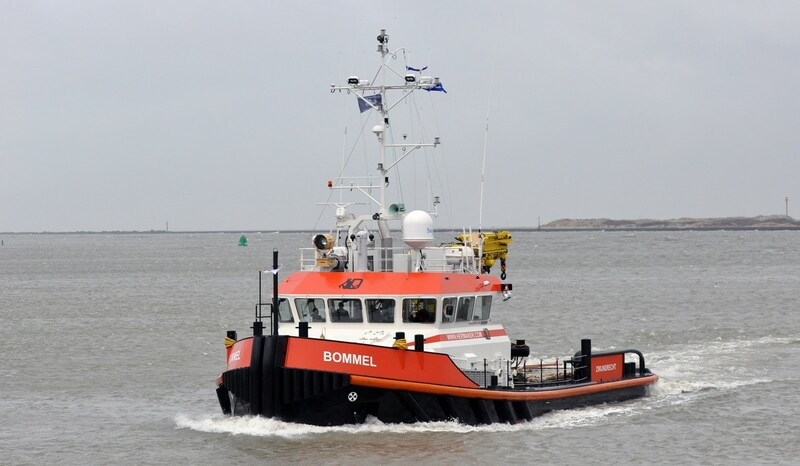 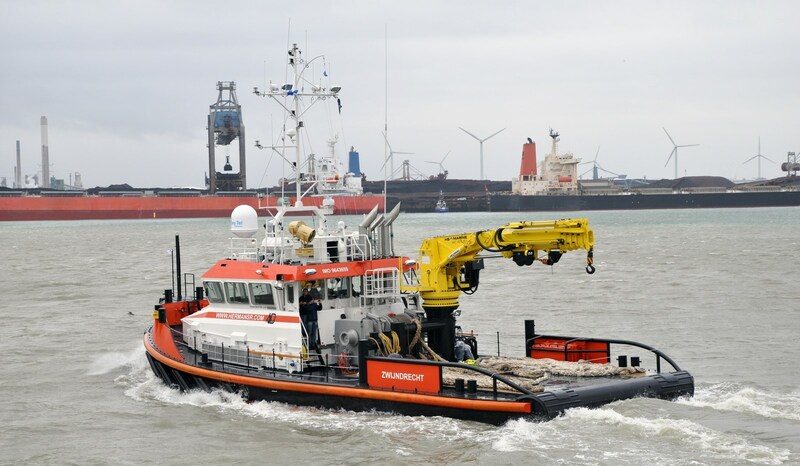 The naming ceremony of the ‘Bommel’ on 25th January - 2013 was a special one.